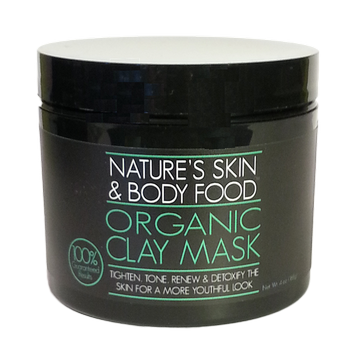 An organic lotion designed and formulated to give you quality skin care without putting harmful chemicals in your skin. The power of this product on the skin is remarkable. 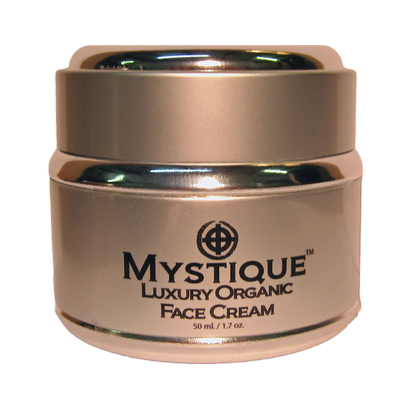 It is non-greasy and will moisturize, protect, heal, and renew even the most troubled skin. Suitable for all skin types and skin issues. This organic lotion is made with natural, organic, wildcrafted plant and vegetable-derived extracts each of which offers various benefits to the skin. You can rub this lotion into the scalp, face, body, elbows, hands, legs, and feet. 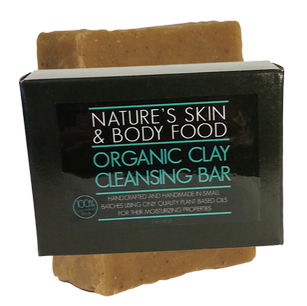 It will heal, protect and moisturize any part of your body that it comes into contact with. Organic, hand-filleted Aloe Vera is one of the main ingredients in our body lotion. Aloe Vera is known for its soothing properties and for its healing and anti-irritation properties. With an organic Aloe moisturizer, you can smooth and soften your skin without fear of harmful ingredients combining to damage your skin or body. Other natural extracts with antioxidant functions will add additional protection from harmful UVB rays. Our Aloe is grown and processed on a parcel of land that has been growing organic Aloe Vera plants since the early 1970’s. The soil is so vibrant that the Aloe leaves are massive in size. Nothing in nature equals the healing power of Aloe for the skin. The problem with most Aloe found in products is that the Aloe extract is so watered down that your skin is basically receiving a solution of about 5% Aloe with the rest being water. Our Aloe is 100% pure, organic, hand filleted, and not diluted with water or other agents. To give you the full benefit of the Aloe plant, the leaves need to be hand cut and scraped along the inner leaf to capture the plant's treasure store of nutrients. 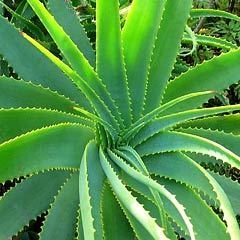 Most companies use Aloe extracts created by mass harvesting Aloe and placing whole Aloe plants (including the fibrous leaves) in large crushers. This process vastly reduces the intensity of the healing powers present in the plant. You'll find few if any products on the market containing the purity and potency of the Aloe found in our body lotion.